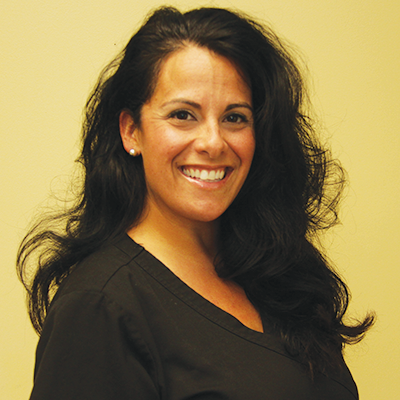 Vicaretti Dental Care in Rochester, NY is proud to bring a whole new level of care to the field of dentistry. Our team has served the Greater Rochester community since 1988. Our dental staff strives to create a dental atmosphere unlike any other where patients are treated like our family. We want patients to enjoy going to the dentist and have positive dental experiences with us. Likewise, we desire to build a practice culture that allows our team members to be energized and excited about the field of dentistry and patient care. 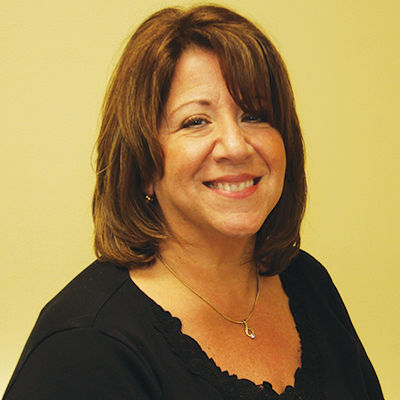 Michele is from Spencerport and has over 30 years experience in dentistry. She keeps Dr. John and the rest of the staff on schedule and organized as the Office Administrator. Some of her responsibilities include, but are not limited to: patient-related computer data entry, processing insurance claims, appointing patients, and maintaining records. Michele also has experience assisting the Doctor. Happily married with three beautiful children, Michele is on-the-go when not at the office attending various events with her family and friends. Angela is our administrative assistant. She assists the doctors and Michele with special projects. She has been part of our office family for 5 years but has known Dr. John for 50 years. She lives in Greece with her husband and her dog “Lucy.” She most enjoys spending time with her family. Crissy is a graduate of Spencerport High School and is a student at MCC. Crissy's responsibilities include assisting the doctor (her father) chair-side, sterilization, and answering the telephone. Crissy hopes to be a dental hygienist someday. 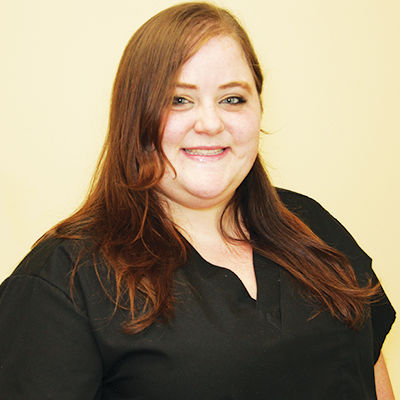 Tina is originally from Hilton and now resides in Gates and was one of Dr. John's first patients! At the office Tina's responsibilities include, but are not limited to: assisting the doctor chairside, lab work, sterilization, ordering of supplies, and various clerical duties. 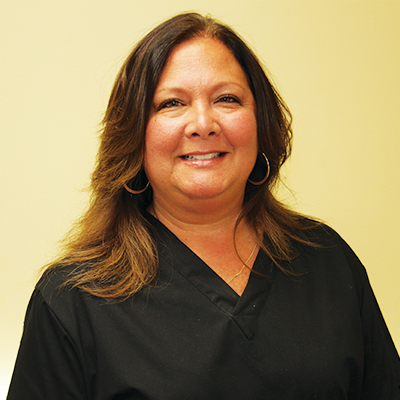 Tina's cheerful and confident personality helps to make patients' visits as pleasant and comfortable as possible. In her spare time, Tina enjoys spending time with family and friends. The addition of their dogs "Luigi" and “Vinny” to the household, along with various home-improvement projects keep Tina and her husband very busy. Gina is a graduate of the MCC Dental Hygiene program and has her certification in the administration and monitoring of local infiltration anesthesia. She is originally from Honeoye Lake. She lives in Greece with her two children and is a big Steelers fan. Gina is very experienced in treating children and making them feel at ease. 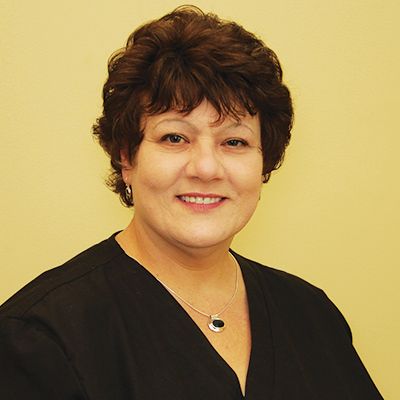 Kathy is a graduate of the MCC Dental Hygiene program and has been a dental hygienist for over 30 years. 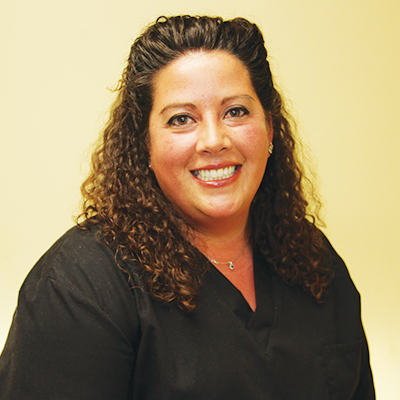 She is devoted to her patient’s dental health and they are devoted to her. She lives in Spencerport with her husband and loves to go camping and traveling to see her sons who live in Minnesota and Hawaii.